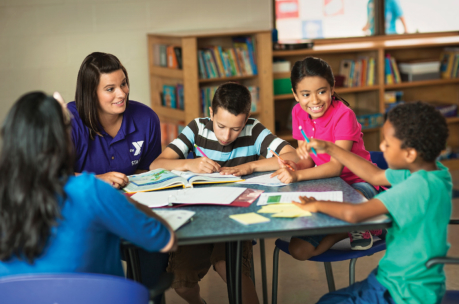 The Decatur Family YMCA Before and After School Care Program provides students a safe, fun and educational environment while giving parents a worry-free mindset about where their children are before or after school. 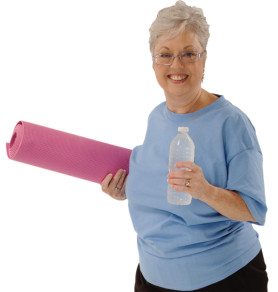 Our before and after school care staff will focus on a holistic approach to exercise, healthy eating, education, life skills and fun! We serve the Decatur Public Schools and Maroa-Forsyth. The programs are located at St. John's Lutheran Church, just behind the YMCA, and at Maroa-Forsyth Grade School. School age care is offered from 6:30AM – 6:00PM. 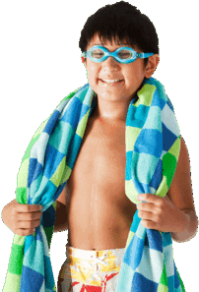 The Decatur Family YMCA Before and After School Program offers competitive rates and accepts government subsidies from DFCS and/or CCRS. The YMCA Before and After School Care Program operates during most snow days and school days out. The Decatur Family YMCA offers full day care on most of the holidays and institute days when Decatur Public Schools – District 61, or Maroa-Forsyth grade schools are closed. Children in the Before and After School Program are guaranteed spots on these days. All other students should call one week in advance to secure available spots. School Days out will be conducted at the Decatur Family YMCA. Students may bring a sack lunch every day. For more information contact Ruby Henderson at 872-9922 x 116 or ruby.henderson@decaturymca.org.